I’m sure you’ve heard by now about the massacre in Orlando. In the case you haven’t, here’s the scoop. A lone shooter entered an Orlando gay night club, Pulse, at around 2am Sunday morning and opened fire with a semi-automatic rifle and hand gun. It turned into a hostage situation and ended with a police SWAT team storming the building and killing the shooter. In the end, 49 persons were dead and another 53 wounded. In a 911 call just before he entered the night club, the shooter, Omar Mateen, claimed allegiance to ISIS. The shooting, or rather massacre, is the worst mass shooting in US history. Here’s the link to the FoxNews coverage of the shooting. Regardless of where we stand on the LGBT rights issue, we have reason to pause and reflect about the whole situation. Human beings died at the hand of a violent evildoer claiming to be acting in the name of the Islamic State. ISIS is determined to control the world, has demonstrated hatred for Christians and homosexuals (as well as other groups) and will stop at nothing to affect an ugly end to all. As Christians, we have the obligation to pray for those affected by the massacre, and in particular to pray for the repose of the soul of those who died. As Christians, were also obligated to pray for the conversion of sinners and the transformation of the world in Christ. As United States citizens, we are called to solidarity with the people of Orlando simply because our fellow countrymen have suffered a devastating assault. I’ve been thinking quite a bit about the above four points, and praying for understanding and peace in my heart. I still don’t understand this hatred generated by Islamic extremists, and I’m yet to feel especially peaceful about it. However, I have been inspired to turn toward to Franciscan saints for intercession and guidance. The first is St. Francis of Assisi whose Peace Prayer has inspired me in the past and inspires me now in this circumstance. 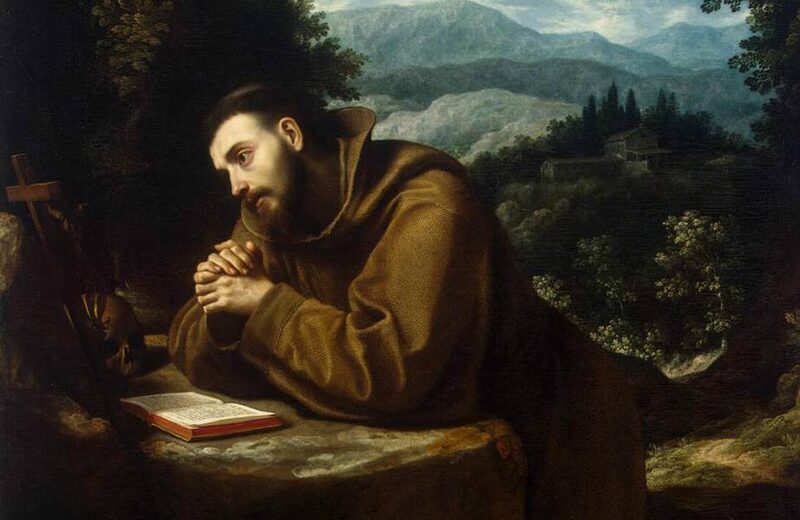 St. Francis encouraged peace in all situations and lived in com plete peace with mankind, the animal kingdom, and nature as well. 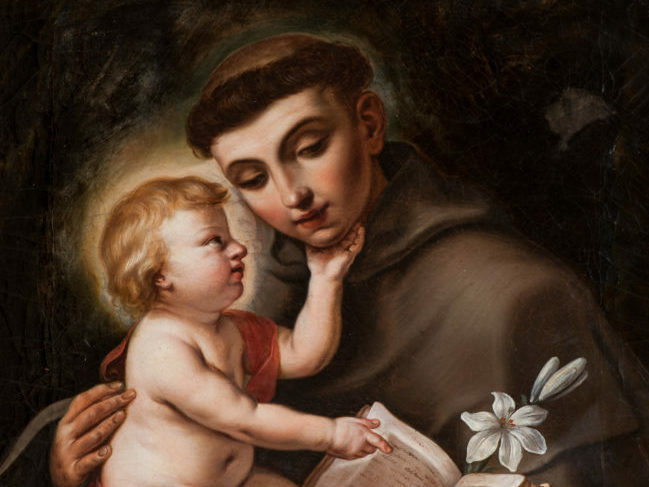 The second is St. Anthony of Padua, whose feast day we celebrate today in the Roman Catholic Church. St. Anthony has become the patron saint of those who have lost something, and has been known to miraculously “find” items for people in search of them.I’m thinking of St. Anthony today because we as a human race (or at least a goodly number of us) have lost something very dear to us – humility. It’s genuine humility that allows us to recognize the Triune God, accept the teachings of Jesus Christ, and desire to follow his example. Genuine humility will help us not to return hatred with hatred. It’s genuine humility that will draw us deeper into prayer rather than ridicule and judgement. It’s genuine humility that will chase fear away and fill us with calm trust in God’s power and wisdom. Genuine humility stays our revengeful hearts and fills them with God’s grace and love. I dare to say that, as a human race, we’re not quite there yet. In some aspects, we’re pretty far away. In other cases, we resist it entirely. It will take a great deal of effort and grace to turn the tides.